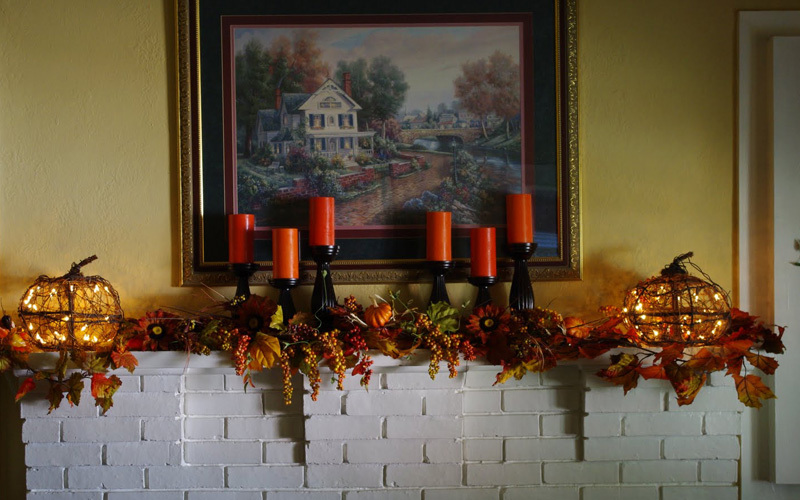 If you're looking to bring festive cheer and an autumnal atmosphere to your living room, here is a gallery of 10 fall mantel ideas that will transform your fireplace into an enticing focal point. Fall is a time when nature seems to put on a show. Trees dress themselves in their boldest colors, bushes offer bright clusters of berries, and showy pumpkins and squash ripen in the fields. 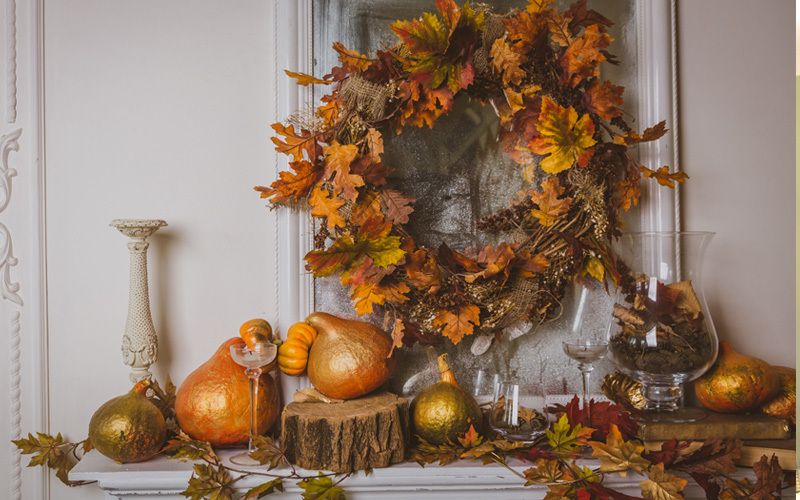 You can bring all this autumnal eye-candy indoors with a creative mantel display that fits your fancies and personal style. Happily, you don’t need to create this work of art from scratch. 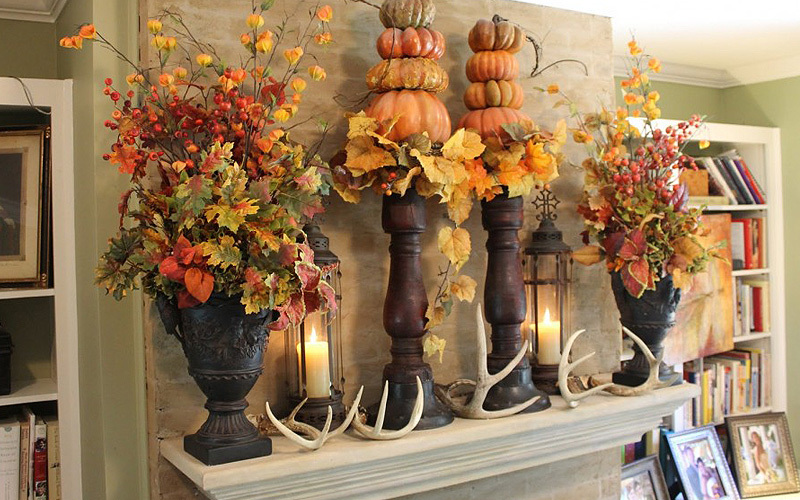 Here are 10 great fall mantel ideas to spark your imagination. I’ve compiled a variety of images from some of the internet’s most popular designers to meet a full range of tastes in décor. If you’re looking for holiday-specific ideas, “A Touch of Spook” would be perfect for Halloween, while “Holiday Versatility” handily covers both Thanksgiving and Christmas. 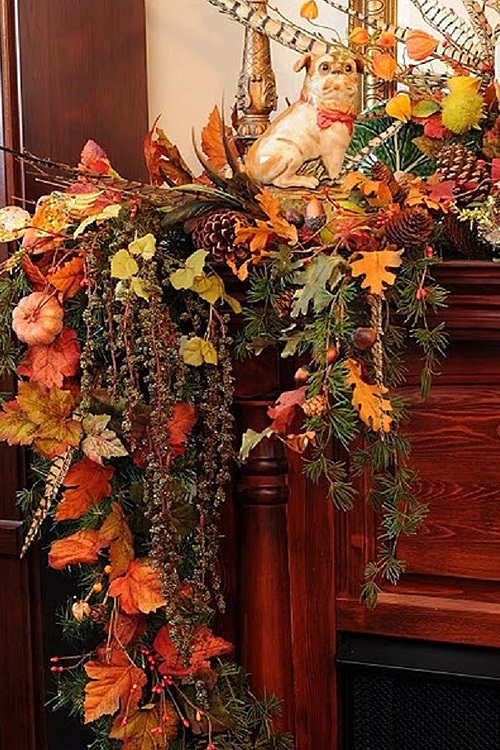 Or, if you like to go all out and are looking for some dramatic displays to carry you through the entire season, consider the big designs of “Cascading Autumn Decadence,” “Nature’s Trophies” or “Gilded Extravagance.” These three ideas make use of both horizontal and vertical space for maximum impact. 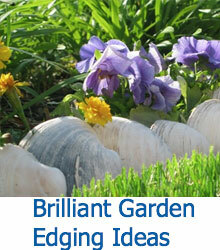 Alternately, you might prefer a casual style and take your cues from nature. 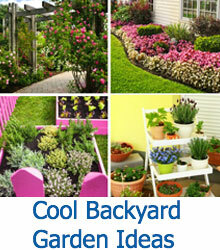 If so, I recommend “A Bountiful Banquet” and “Bringing Outdoors In” for your inspiration. 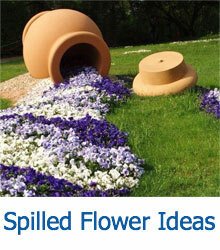 Or, are you like me, looking to make your living room a soothing and centering respite from the season’s rush? My personal favorite, which I’ve dubbed “Fresh and Tidy Simplicity,” helps keep your mantel and your mind uncluttered as you count your blessings. “Berries and Buds” is another idea that keeps the space clean and lively. Whatever your decorating style, you’re sure to find plenty of fodder to get those creative juices flowing in the collection below. Happy decorating! This design idea takes its cues from the country, as seen in the dramatic sheaths of grain held in place by homey gingham wire ribbon and the framed songbird artwork. A gilding of gold and silver adds a touch of pizzazz to piles of miniature pumpkins nestled among berries and twigs. 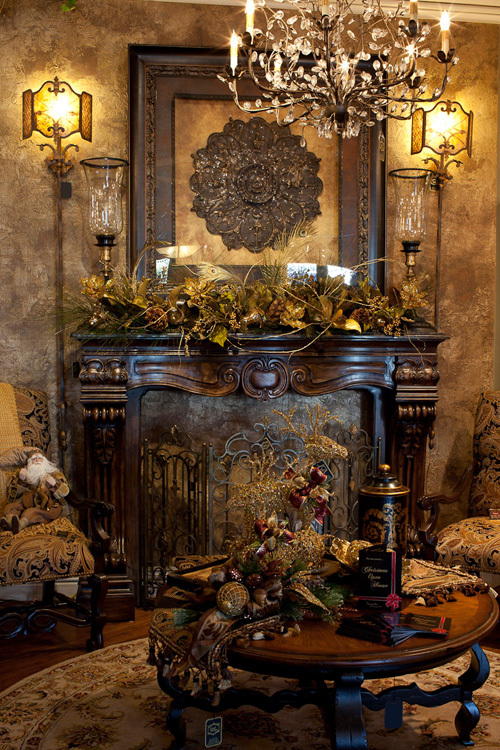 The luxurious garlands of evergreens and vines are a lovely way to draw attention to the beautiful dark wood of an older, more ornate mantelpiece like the once pictured here. The smattering of pheasant feathers and the pouting pooch perched atop it all give this arrangement an air of aristocracy. A clean arrangement like this, with its chalkboard checklist of the season’s blessings, turns a living room into a sanctuary for the soul. I love how each element in this display stands out like a separate focal point for contemplation and gratitude. Just like in the untamed outdoors, with each glance of this arrangement you’ll find something new. 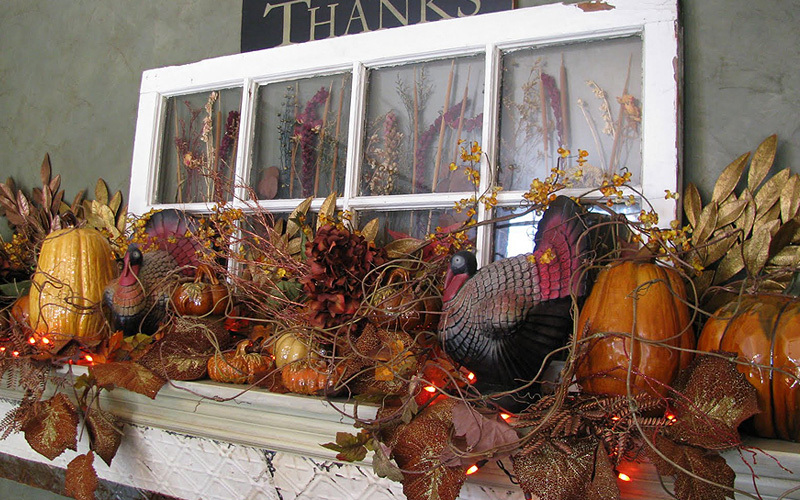 A bramble of vines, a strand of twinkle lights, colorful herbs preserved behind the panes of a salvaged window, and a pair of our nation’s pardonable birds makes this display ideal for a shabby chic country cottage. This stately yet natural design draws eyes upward with its towering stacks of squash that call to mind torch flames. Each element of this arrangement seems to point toward the sky, from the stately wrought iron urns to the oblong lanterns to the pointed tips of freshly shed buck racks. With the casual and inviting vibe of a party that’s already begun, this mantel display is artfully arranged to look haphazard. 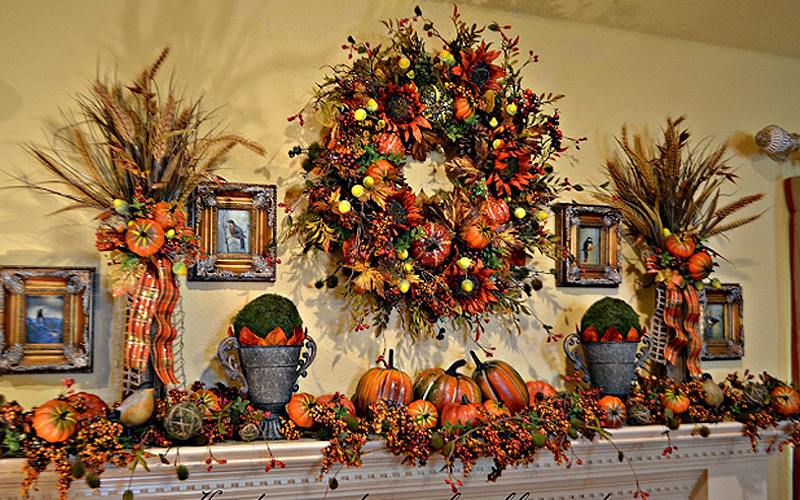 Notice the toppled yet suspended stance of the gourds and the messy elegance of the wreath. A variety of glass candlesticks and flutes add to the feast-like theme. 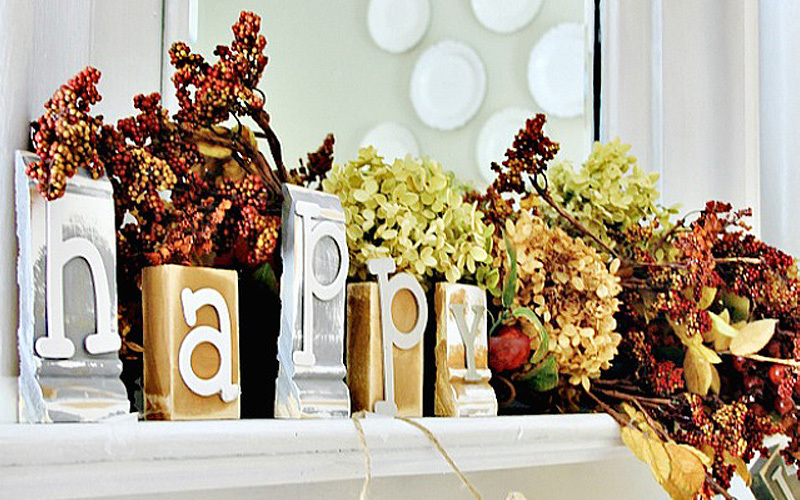 Bright and joyful, this mantel design states its mood with vintage block letters and plenty of fall cheer. Dense clusters of berries and dried hydrangeas add a sense of abundance and happiness to this simple arrangement. The beauty of this arrangement is that its subtle hues of pale green and wine can work for both Thanksgiving or Christmas. The designer’s prolific use of poinsettia blossoms and natural beaded garland adds to its flexibility. Bold orange and black candles paired with glimmering pumpkin luminaries make this modern take on mantel arrangements perfect for celebrating Halloween. 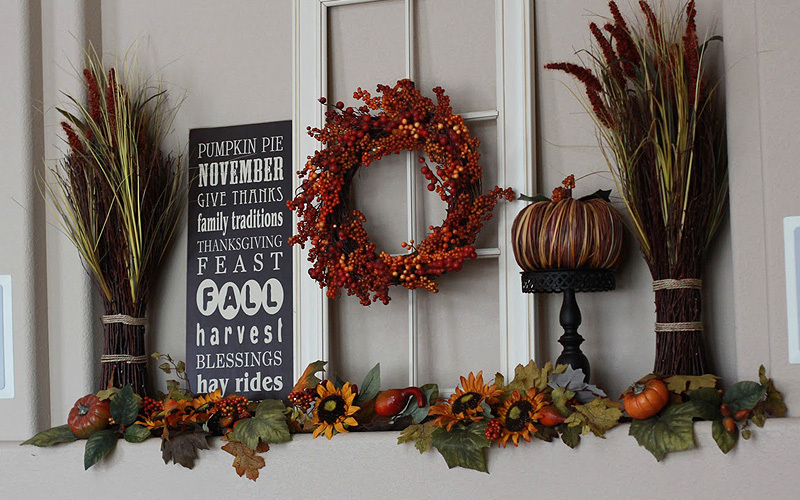 Combined with a simple garland of leaves and mini pumpkins, this design keeps a low profile that won’t compete with existing wall art. Every element in this sitting room looks like a masterpiece. 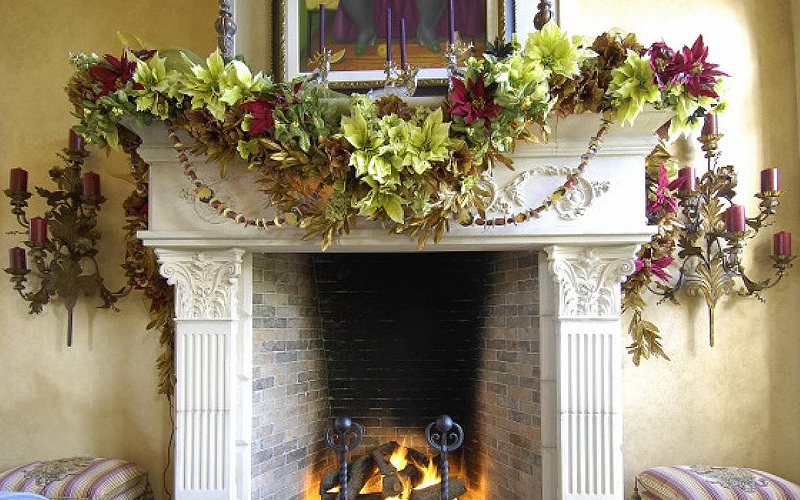 For this reason, the ornate yet almost monochromatic metallic arrangement of pine fronds, vines and peacock feathers fit in seamlessly atop the fireplace.